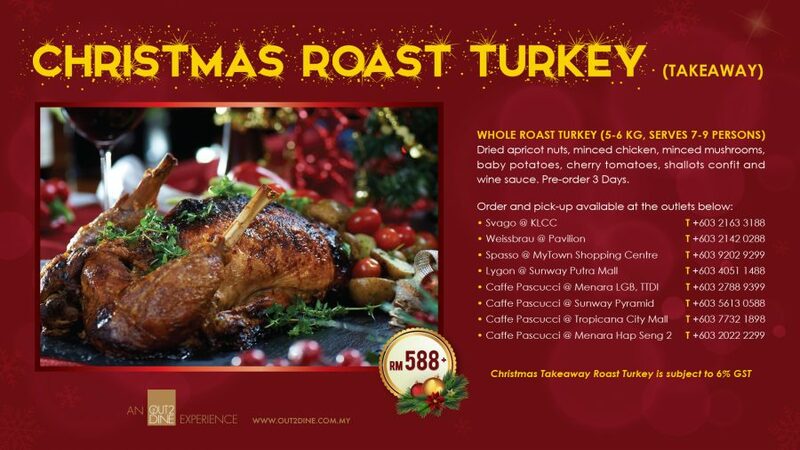 Take a break this holiday and let our team prepare your Christmas Turkey Dinner with all the traditional fixings! 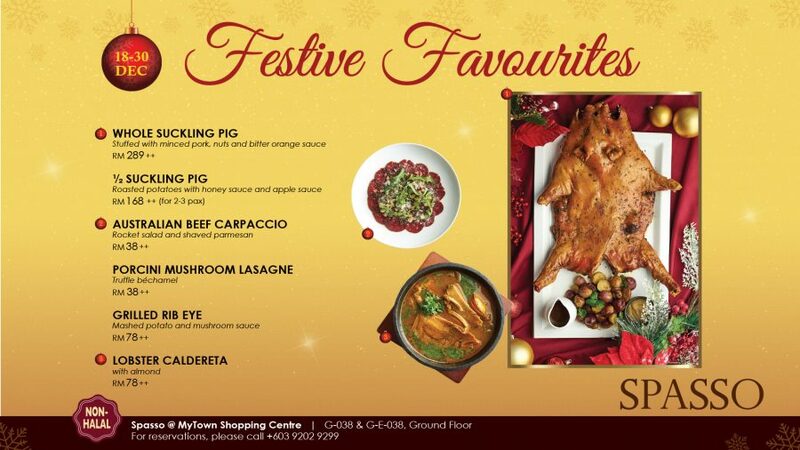 Indulge with your family and friends this Christmas as we celebrate this season of joy with a special menu.. 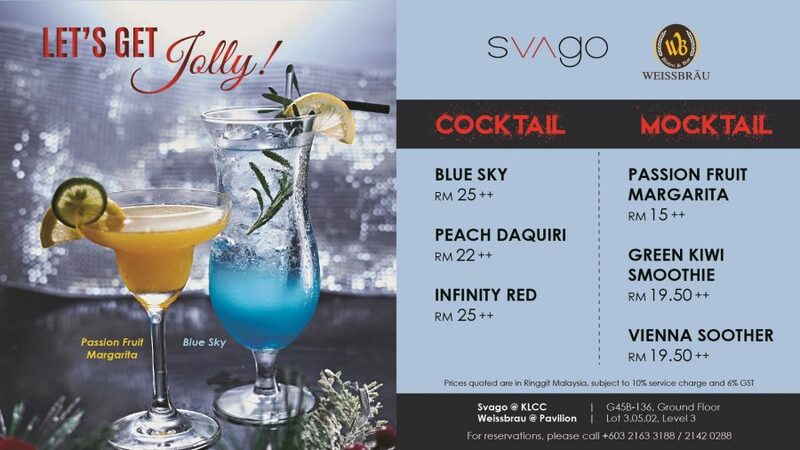 Celebrate the festive season with us! 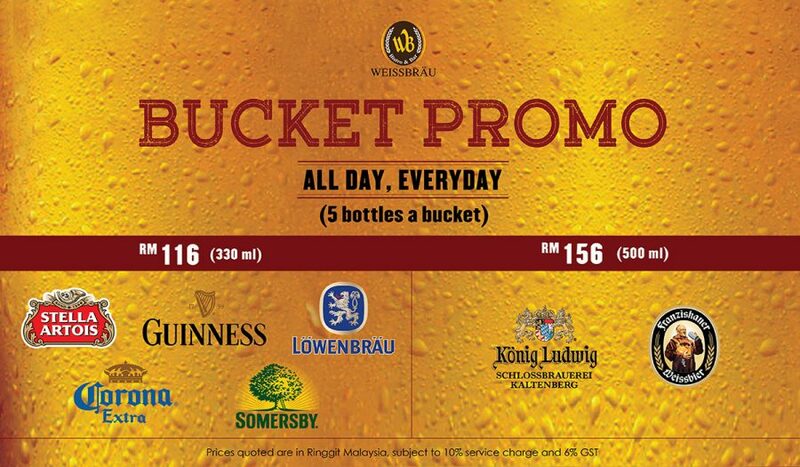 Indulge in a selection of German and local bottled beers in a.. 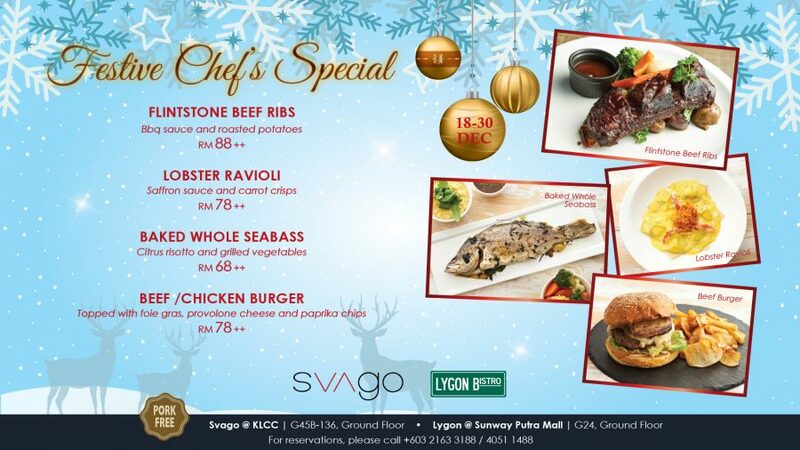 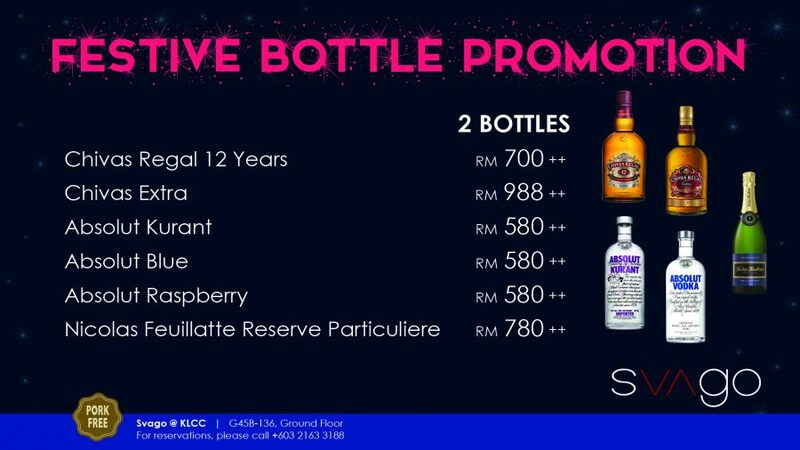 In the spirit of Christmas, we’ve come up with some splendid festive specials. 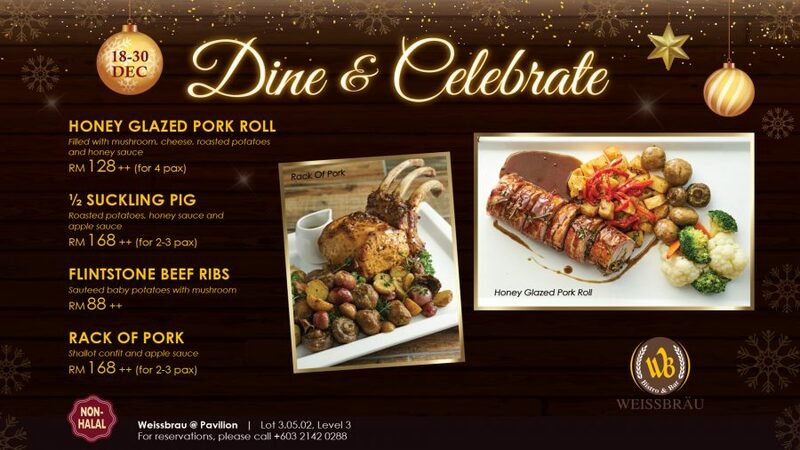 All freshly prepared by the..
Indulge in a selection of German and local draught beers in a German-inspired bistro and bar. 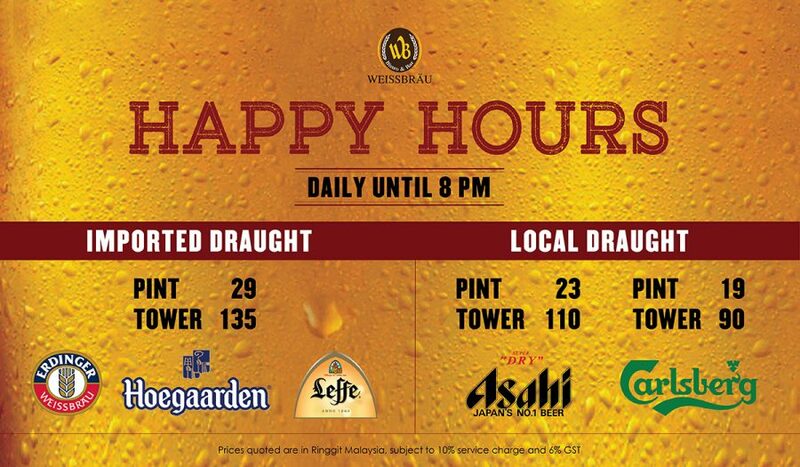 Indulge in a selection of German and local bottled beers in a German-inspired bistro and bar. 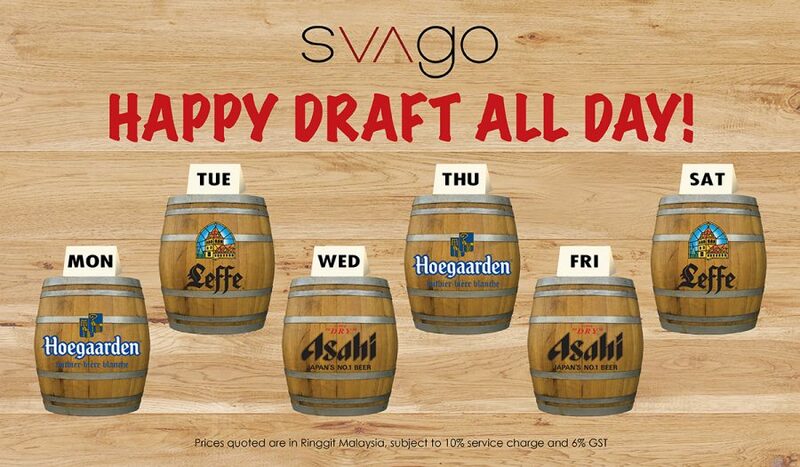 Enjoy your favourite draft beer of the day, all day!